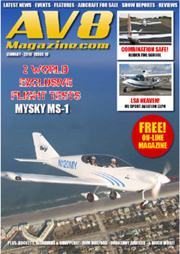 Since the introduction of our second generation LSA, the MySky MS-1, we have received media attention from around the world. To read recent articles, click the links below to download PDF. 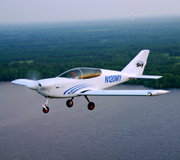 Now see our second generation LSA in flight, from multiple perspectives including from inside the cockpit. We are always adding to our video and photo galleries, so check back often. To access our video gallery click the button above. 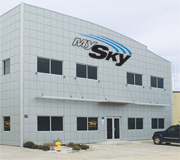 MySky Aircraft, Inc. moves to new location. We are proud to announce that we have moved into our new building to accommodate our expanding aircraft development and marketing offices. Located near Dayton Beach, Florida, this facility brings our design engineers and management team together under one roof.